Well, this wasn’t really received as well as I’d hoped, and as with many recurring features it’s already seeming more like work than it should. I love music and would be willing to discuss it with you any time, but I think this will be the last playlist. Unless you want me to keep posting them, in which case just let me know in the comments. Thanks! Thin wire forms, blasted apart by grinding horns, bit by bit, byte by byte. Progressive precision, torrentially assertive. Creeping, lifting, happily engineering the most uncomfortable connections. An icon besmirched, scandalized, immortalized in latex. Traveling o’er rooftops systematically merging with motorcycles, engines gunning, he dances a jig. The gossiping, whispering tell-tale signs of hens, clucking and strutting their awkwardness, grudgingly relenting to an unwelcome touch on the shoulder. The bleating of farm animals and heady stink of the barnyard, you can’t drive it away with simple clamps wearing gloves. Brushed by industrial transmission, rocketed to heights hoisted heavily Heavenward. Today’s playlist didn’t get deleted so I’m able to share it with you. 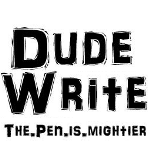 Thanks for listening and be sure to let me know what you think in the comments! Another fun, weekly prompt from Should Be Reading. Follow along through the link or click the image. To play, simply answer the following 3 questions in your post and be sure to add a link in the comments over at the original page. I’m currently reading and just about to finish The Family Fang, by Kevin Wilson. Pick it up and get to know the Fangs, you’ll enjoy the ride. 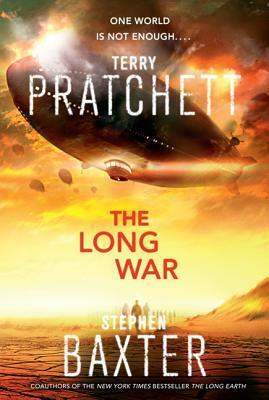 I just finished The Long War, by Terry Pratchett & Stephen Baxter, the second book in the “Long Earth” series. If you’re familiar with Pratchett’s “Discworld” series you’ll recognize a few of his nuances, but this is something completely different. You don’t need to know anything about his other work to enjoy it but read The Long Earth first. 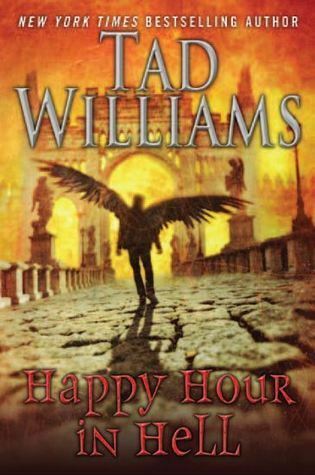 Next up will be Happy Hour in Hell, by Tad Williams, the second Bobby Dollar book. It’s got everything you’d expect in a book set in the underworld, plus some characters you wouldn’t. Dollar being one of them. Buckle up, because Bobby doesn’t really use the brakes. Again, I’d suggest reading the previous book before jumping into this one. Not for the faint of heart, just sayin’. The jukebox seemed to be feeling mostly mellow today, and I can see after only three installments that it’s time to add or maybe even change the records in there. 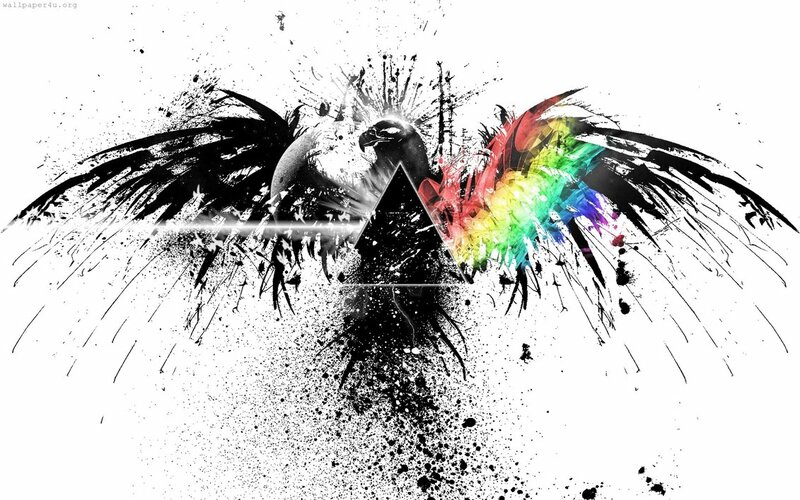 You might already be getting tired of the same artists over and over again. Maybe you like them as much as I do so it’s not an issue. Guess we’ll find out. 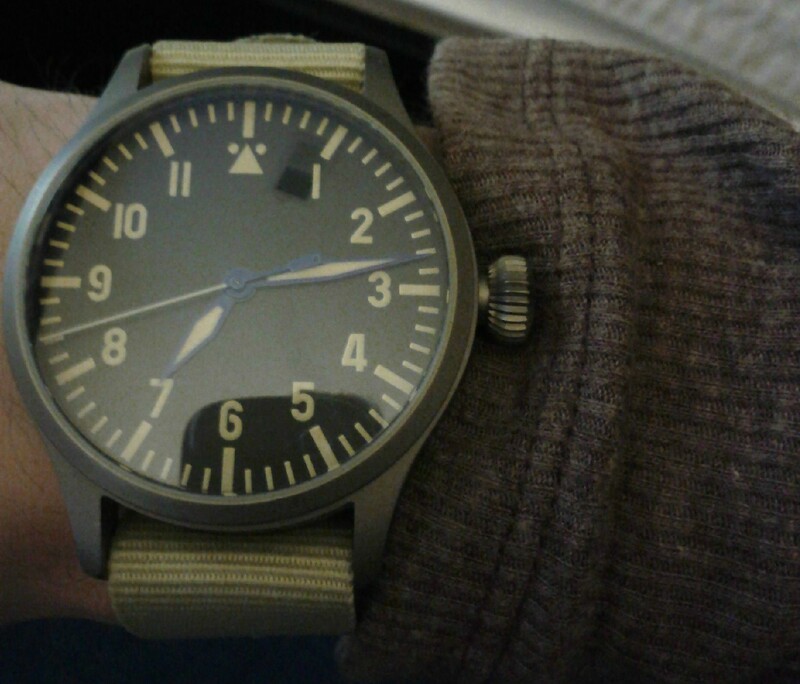 It’s Monday, again, as time move inexorably forward, and this new Feature returns (I don’t blog much on weekends.) Hope you enjoy the playlist. How many songs should a good playlist have? 15? 20? Fewer?